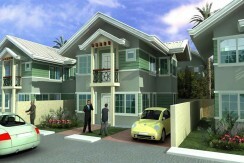 Live a life that is close to everything you need, here in Camella Pampanga! 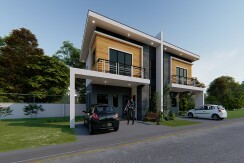 Camella Pampanga is a 9-hectare house and lot development that welcomes everyone to a Spanish-inspired house and lot community replete with unique amenities such as impressive entrance gate, clubhouse, basketball court, playground, lush green parks and round-the-clock security. Camella Pampanga is minutes away from the Diosdado Macapagal International Airport and just a few kilometers away from Subic-Tarlac Expressway. Camella Pampanga’s prime location makes it a great advantage for constant travelers abroad and locally. Likewise, Camella Pampanga provides utmost convenience to its residents because of Camella Pampanga’s prime location near business centers, malls, schools, churches and major transportation points.